Simply choose how much in Fijian dollars you would like to spend and you can let your loved ones come to any of our 3 stores located in Ba, Nadi and Suva and select whatever they feel like for your gifted value. Now wouldn’t that make the choice of selection even easier! 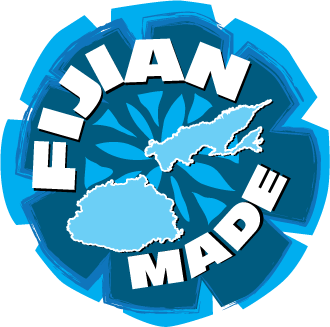 While checking out your orders please do not forget to select if this is for a charitable organisation in Fiji. We will further discount the price as a token of appreciation from our side. Note this option is for people/organisation receiving their orders in Fiji only. Conditions Apply.